Moving to a house is among the most exciting experiences. That's because each space provides unlimited potential and a promise of an entirely fresh start. Smart home gadgets make ideal house warming gifts. Such devices not only allow the residents to feel comfortable in their new abode. Additionally, they make the process of adapting to the new environment much easier. Forget about the mainstream picture frame and potted plants and go for the following home automation gifts. 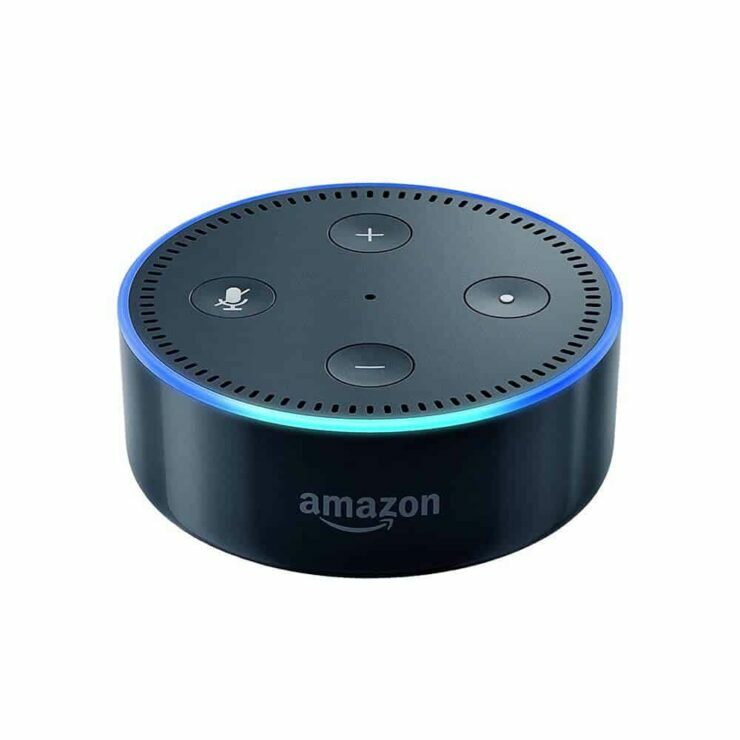 Check out the best smart home gadgets that make excellent house warming gifts 2017. When selecting a house warming smart home gadget, think about what the homeowner wants. If they're into music, think about a smart speaker. 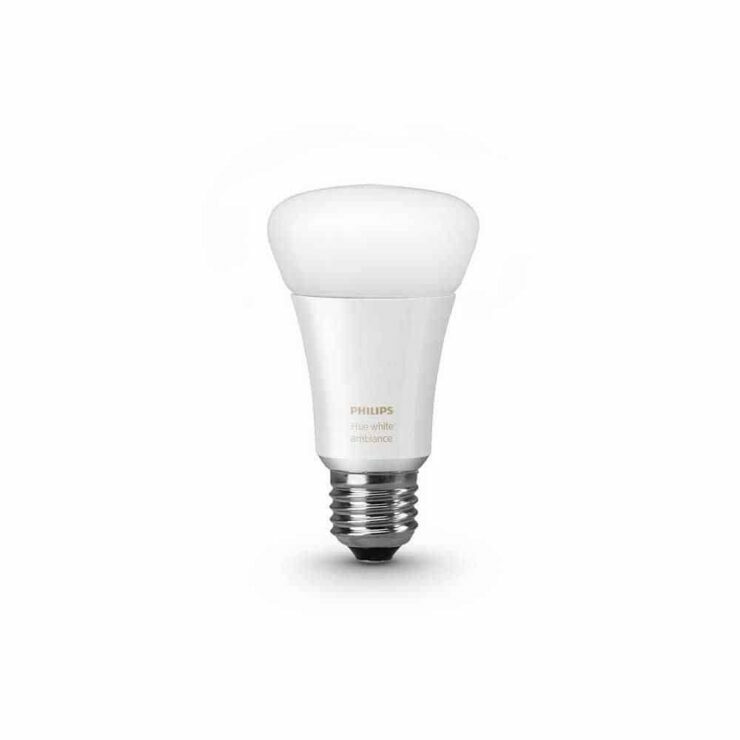 Alternatively, smart bulbs are always a good pick. Then there are specialized devices like connected coffee makers. Check out the top smart home house warming gifts for 2017! Who doesn't want smart bulbs? An intelligent coffee machine is an ideal choice for your coffee loving friends. Such a smart home gadget is smart phone-controlled making it possible to plan an inviting brew from anywhere in the house. Visualize waking up to a hot pot of coffee every one morning without having ever to lift a finger! Say goodbye to fussing about with the French press and control everything with a handful tender smart phone gestures. For instance, the Behmor connected coffee maker is a solid choice. Photo: Amazon.com. Outfit your nest with a…Nest. 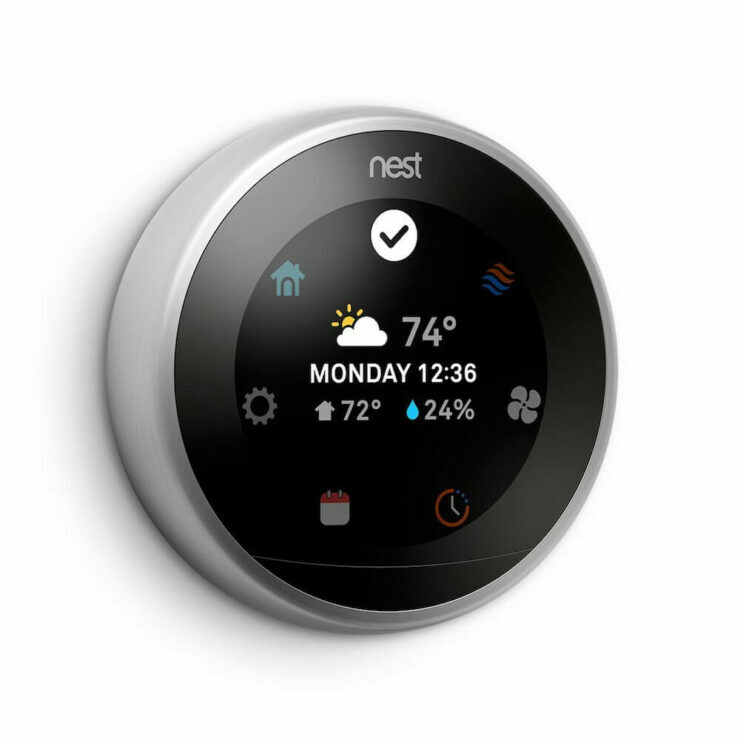 For the eco-friendly or the penny-pincher kind of friends, a nest thermostat is an ideal smart housewarming gadget. And just like the Holmes air purifier, the Nest thermostat works with Belkin WeMo Switch Smart Plug. When the two home automation devices are used together, the home can know when the owner gets in especially at night and respond by turning the lights on as well as adjusting the temperatures. 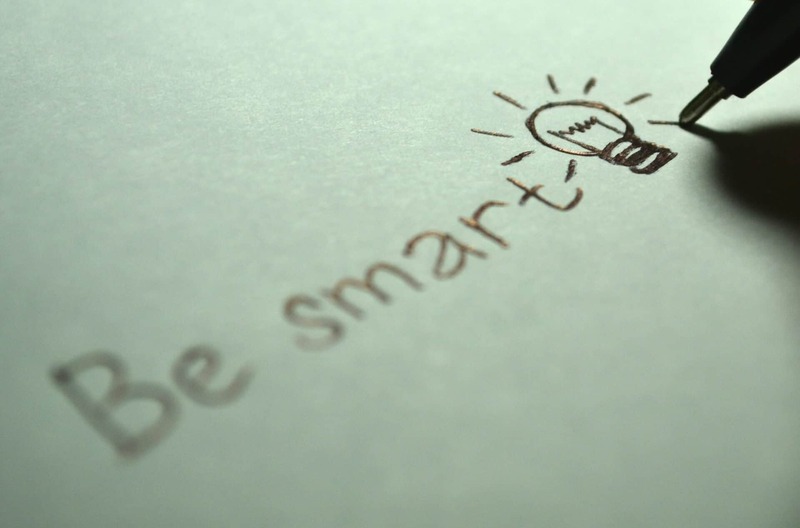 When selecting a smart home house warming gift, think about what the recipient wants. If they're into coffee, consider a smart coffee maker. Alternately connected lighting is always a safe best. But also consider the physical location. What you'll get for an apartment dweller is drastically different than a home owner. Your turn: What smart home gifts do you recommend?